Toyota’s “king off the road”, the LandCruiser 200 Series, now offers buyers an additional value-laden option with the introduction of an Altitude special edition. The Altitude moniker signifies that Toyota has substantially raised equipment levels compared with the GXL turbo-diesel models on which the special edition is based. Enhancements – limited to just 600 vehicles – focus on luxury, comfort, convenience and safety features that are usually found on premium-grade LandCruiser 200 Series variants. 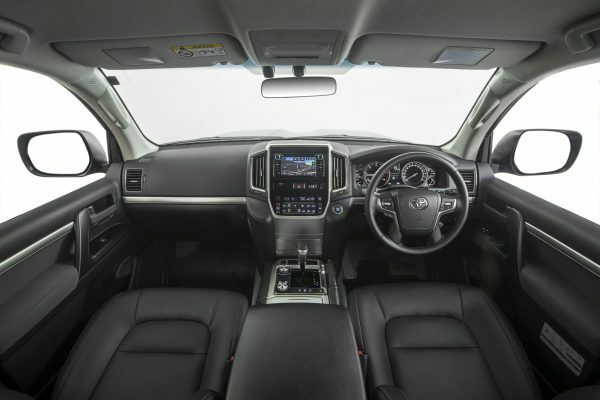 Interior upgrades start with leather-accented upholstery, power adjustments for the front seats and a handy refrigerated cool box as well as quality touches with chrome-tipped front air vents and brushed alloy-look ornamentation. Drivers benefit from the addition of high-quality LED Optitron meters and a 4.2-inch multi-information display accessible through a new steering-wheel switch. Externally, the Altitude special edition is distinguished by LED foglamps, rain-sensing wipers and Altitude badging. All these in-demand features result in a value price of $93,460*, representing a premium of just $4,630 for the Altitude package over the GXL turbo-diesel. Five exterior colours are available – black (no extra cost) and premium white, silver, graphite and blue shades ($550). 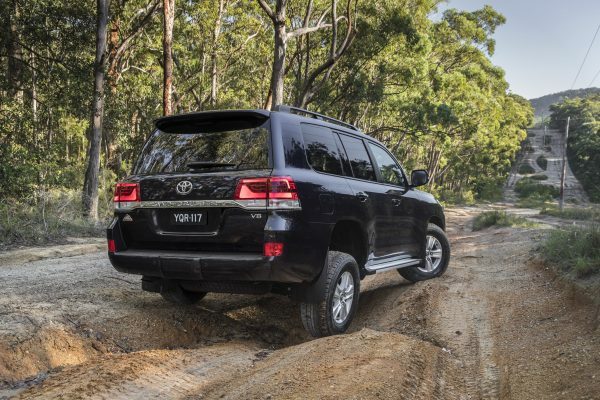 Toyota Australia’s executive director sales and marketing Tony Cramb said the LandCruiser 200 Series Altitude was ideally placed in the middle of the turbo-diesel variants of the company’s peak off-road vehicle. “Comprehensive upgrades make the Altitude the ideal choice for those who aspire to a vehicle that delivers an even more luxurious and desirable package,” Mr Cramb said. The eight-seat LandCruiser 200 SE is powered by the GXL’s 200kW, 650Nm 4.5-litre twin-turbo diesel engine, driven through an electronically controlled six-speed automatic transmission. Combined cycle fuel consumption is remarkably low at just 9.5 litres/100km while CO2 emissions are just 250 grams/km#. Every LandCruiser 200 wagon is equipped with seven airbags, reversing camera, vehicle stability and active traction control, multi-terrain anti-skid brakes, hill-start assist control, trailer sway control, an emergency brake signal and tilt/telescopic adjustments for the steering column. Other standard features from the GXL grade include 17-inch alloy wheels, aluminium side steps, keyless “smart” entry and ignition, dual-zone climate-control air-conditioning, roof rails, a 6.1-inch touchscreen display for operating satellite navigation and a six-speaker audio system that includes DAB+ radio. 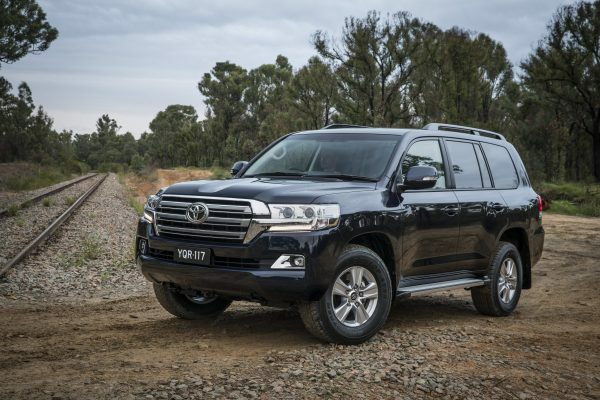 The LandCruiser 200 Series Altitude special-edition model is covered by Toyota Service Advantage^, capped at $280 for each of up to six standard scheduled services.